Corrine Heline is one of the most fascinating authors I have ever read! 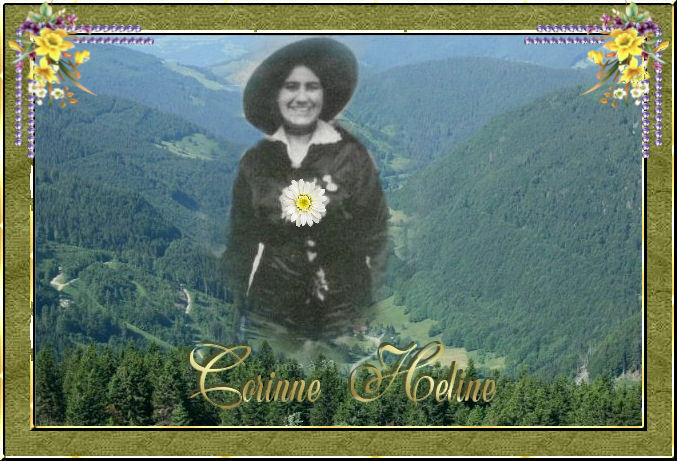 Corrine Heline was extremely sensitive to the inner worlds of reality. She could listen to the music of the grass growing and tune into information few of us can imagine. Her books are more timely now than when written, as the people are waking up and want to understand the inner life. Some of her books are: Sacred Science of Numbers, Music: The Keynote of Human Evolution, Color & Music in the New Age, Esoteric Music of Richard Wagner, and her Magic Gardens, from which I am sharing excerpts. “‘Every flower bears a starry imprint,’ declared the illumined seer, Paracelsus. From the zodiac come the veritable secrets of God. The Star Angels are transmitters, and flowers become symbols of their communications. The closer our communion with the angels, the deeper will be our understanding of the mysteries of the plant kingdom and the greater our realization of the spiritual ministry of the world of flowers. Each of the zodiacal Hierarchies creates its own cosmic flower patterns in the celestial realms. These patterns conform in shape, size, color and tone–every flower sings–with the vibratory keynote of its sign. These cosmic prototypes are perfect in every detail. In the highest heavens, they live and bloom in such wondrous beauty as to have inspired many legends which serve in a humble way to bring to earth some slight conception of their transcendent glory in the higher worlds and also the significance they hold for the peoples of earth. Imbued with eternal life, they never fade, but live and flourish with an ever-increasing splendor through the ages. It is from these perfect patterns in the heaven worlds that the angels build the reflections which we who live upon the earth, know as flowers, and which, when so understood, become among the most sublime of earth’s teachers. Each flower is given its own special work to perform. Each plant bears deeply within its heart a message to the human family…. Each flower family was fashioned by the angels to represent some specific quality or attribute to be awakened within man. As the angelic hosts impress this ideal upon a floral archetype, its physical embodiment becomes a radiant herald of this celestial message. 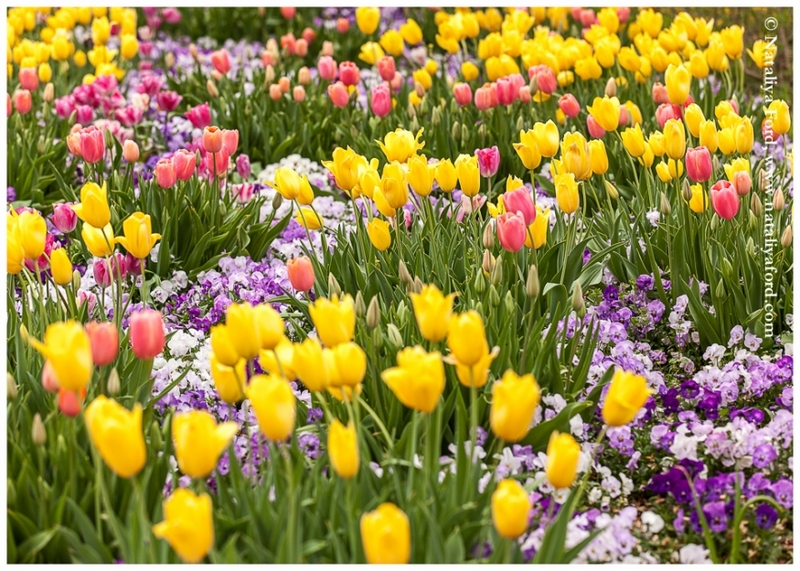 Flowers are thus literally a medium of contact between the Shining Ones and those who live upon the earth, their fragrance developing and increasing as a beautiful testimony to their work as mediators. As man becomes increasingly sensitive he will begin to interpret this flower language, and to the degree that he does this, and lives in accordance with its high idealism in his daily contacts with his fellowman, the perfume of our flower friends will be intensified, the colorings will grown more exquisite, and the delicate petals will have greater endurance. Each plant bears in its life forces the signature of its stellar creation. This creative impress takes form within the heart of the seed, and one who possesses the ‘blessed sight’ can observe within it the complete picture of the plant that is later to come into physical expression upon the earth. So, too, may those possessing the ‘inner wisdom’ discern the message which flowers bring concerning the realities of heaven, and which are awaiting manifestation on the physical plane. [ii] Corinne Heline, Magic Gardens, pages 11-13.